Since 1998, Kiribati has been sending a competitive delegation to the Commonwealth Games. The first participation was in Kuala Lumpur that year, at very short notice. 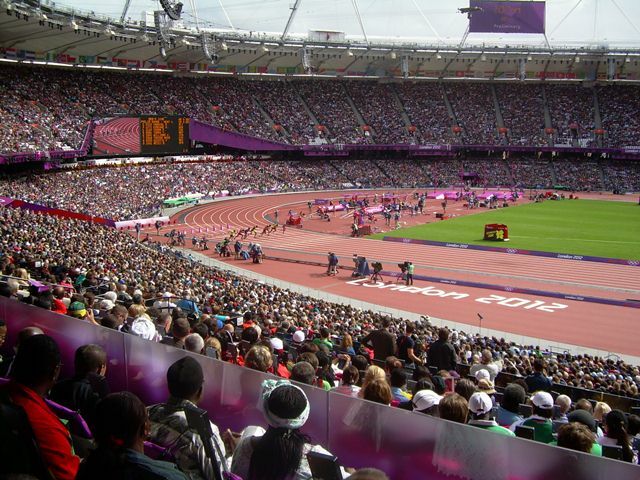 Since then an increasing number of athletes and coaches have attended Manchester (2002), Melbourne (2006), and Delhi (2010). 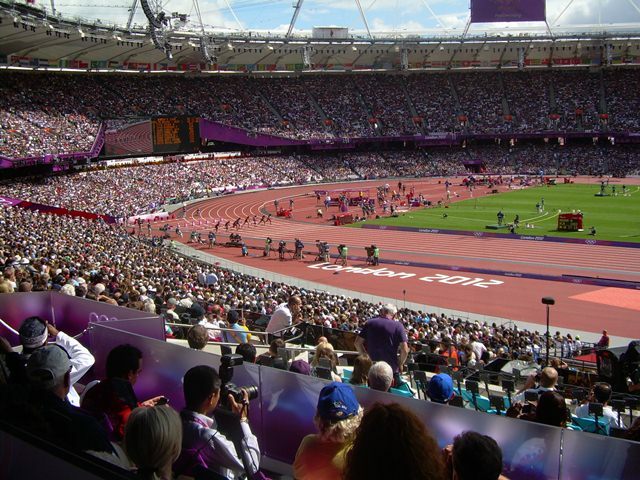 The Kiribati National Olympic Committee or KNOC (which doubles as the Kiribati Commonwealth Games Association or KCGA) has submitted its provisional entries to the Organising Committee (LOC) in Glasgow for the next Games in 2014. 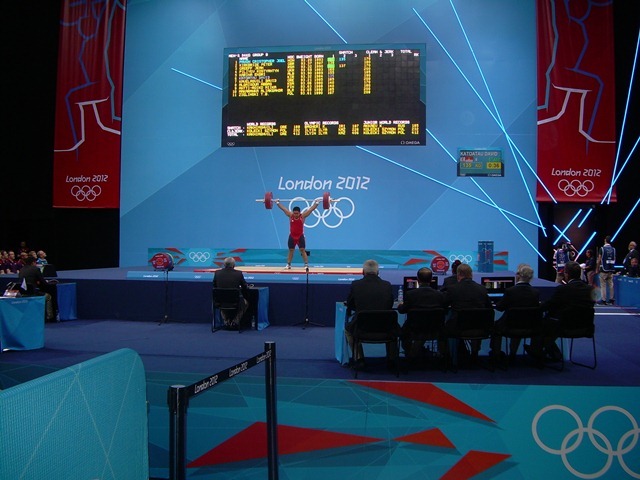 Athletics (Track and Field), Boxing, Table-Tennis, Weight-lifting, and Wrestling. The initial submission shows a possible total delegation of 36 people, including 24 competitors, 11 coaches, and a Chef de Mission (Nei Maata Yetzes, a Vice-President of KCGA). (below) David Katoatau at the Weight-lifting. It is to be hoped, now that Glasgow has made available ticketing details, that some of the Kiribati diaspora will make the effort to travel to Glasgow next July to support their countrymen. A report from Reuters about the pressures on Kiribati. Kiribati fishermen survive a month adrift! See the article in The Telegraph. Nothing ever happens on Tarawa, a coral atoll in the middle of the Pacifc. Then a mutilated body is found in a children’s nursery hut. Detective Sergeant Louisa Townsend from Edinburgh is on the island, helping train local police officers in basic detecting skills. She is asked to find the killer and jumps at the chance to be in charge of her first murder investigation. She marvels at the simplicity of the task ahead – after all, how difficult can it be to find the murderer on a desert island the size of a postage stamp and with only one road? But nothing on Tarawa is what it seems. There is a rumour the victim’s eyes were eaten as part of a macabre, cannibalistic ritual and a second body is found and a third death looks suspicious. With no forensics on Tarawa and no one telling the truth, Louisa begins to worry she’s out of her depth – not to mention the voices in her head have started up again. DS Townsend is an engaging, new female detective from Edinburgh, who is as impetuous as she is ambitious, with an innate sense of justice at her core. Her determination to find the killer is matched only by her struggle to overcome an obsessive compulsive disorder, which threatens to consume her. To read Food of Ghosts is to be taken to Tarawa and be immersed in the crazy sights and sounds of the contradictory island and its people. Food of Ghosts is the first in a series of crime novels featuring DS Louisa Townsend.